The new communication equipment and systems we sell include a full parts and labor warranty for one year (or as otherwise noted on the contract or quote) from the date of installation. At Preferred, we believe in offering the highest standards of quality to our customers. Our Warranties and Maintenance Contracts reflect our commitment by providing tangible money-saving benefits. 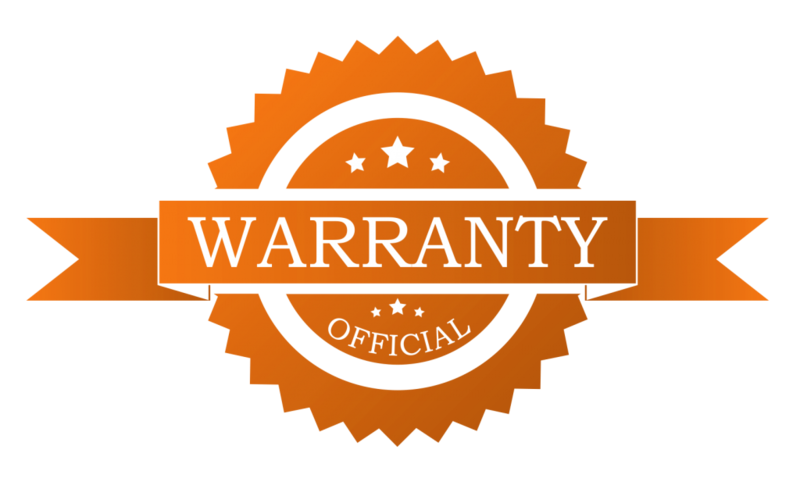 To keep it simple and hassle free, our warranties and maintenance contracts do not require any deductible or minimum charge for service. Lightning causes the highest costs of power surge damage to Louisiana customers – and our warranty coverage and maintenance contracts include coverage at no additional cost to you. All parts and labor to keep your telephone system equipment and voice mail system, paging speakers and batteries in excellent working order. Priority 24-hour service response time for maintenance contract customers. All voice mail security code, name and notification changes are no charge. All phone support, including guidance on telephone system features and voice mail main greeting changes, personal mailbox set up, and other assistance. No charge for service call outs when trouble is determined to be caused by dial tone provider.